A highly productive 44-inch printer that combines performance, quality and value to save you time and money. To maximise productivity, the SureColor SC-T7200 features 1GB of RAM for ultra-fast image processing and an optional 320GB HDD for job caching and recall. Optional PostScript support with dual 1.6GHz CPUs enables printing of large data-rich files quickly and directly from leading design and CAD programs. 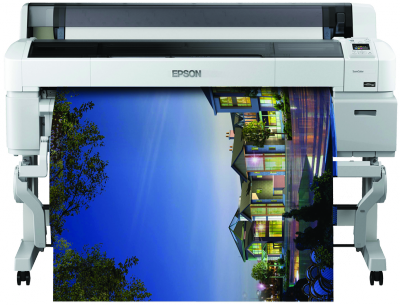 And the SureColor SC-T7200 is fast — outputting an A1 print takes just 28 seconds.